I am so late with this line up It will be December before we know it ! 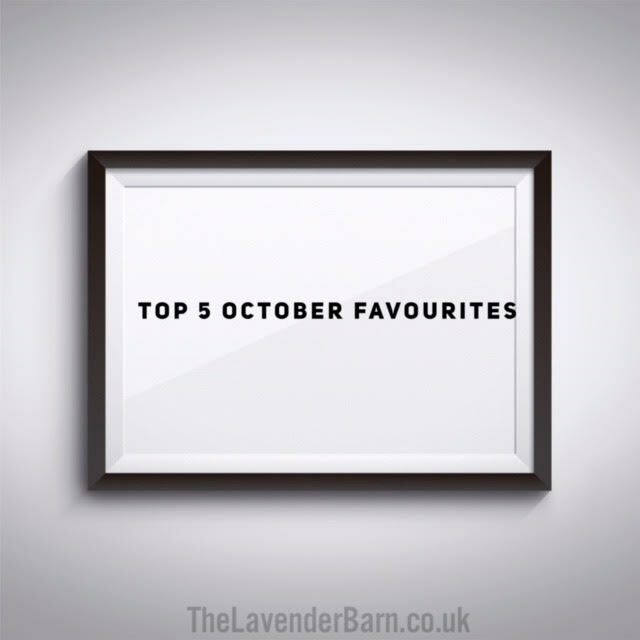 Here are my top 5 favourites for October, I'm sure some of these will be no surprise, and in fact this was particularly hard this time as October was filled with gorgeousness. So there we are for another month, I swear I don't know where the weeks are flying to at the moment !